It’s game day for the Indianapolis Colts! 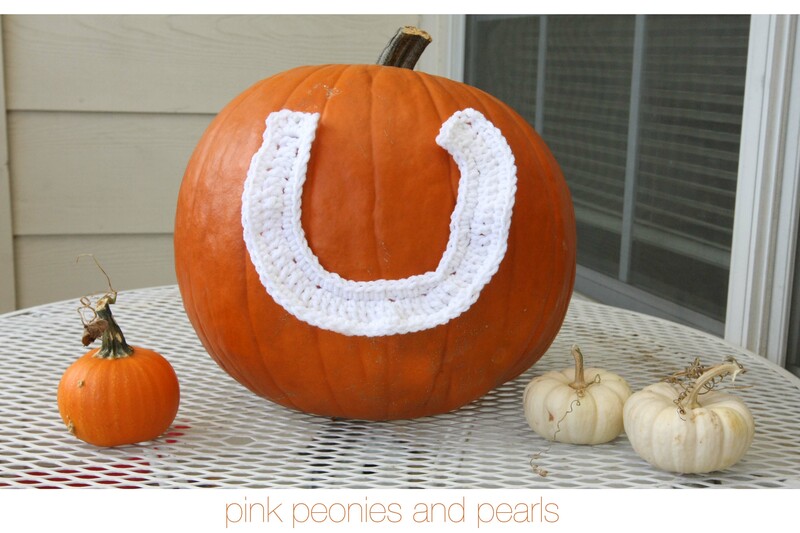 I searched the web for a crochet horseshoe for a Colt’s emblem and found a video pattern. I found this free You Tube Video tutorial for How to Crochet a Horseshoe by Sabrina at Havoc Mayhem Creations. Stay tuned for my Aunt Nana’s Crochet Go Colts hat!